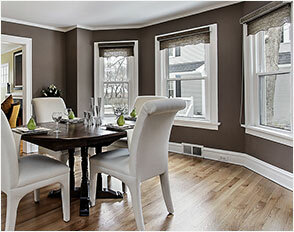 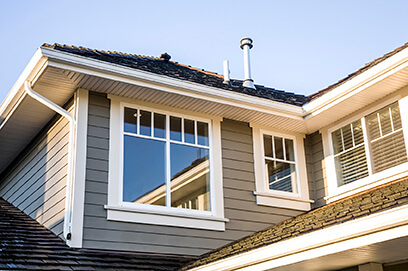 When searching for replacement windows, it’s important to consider various factors. 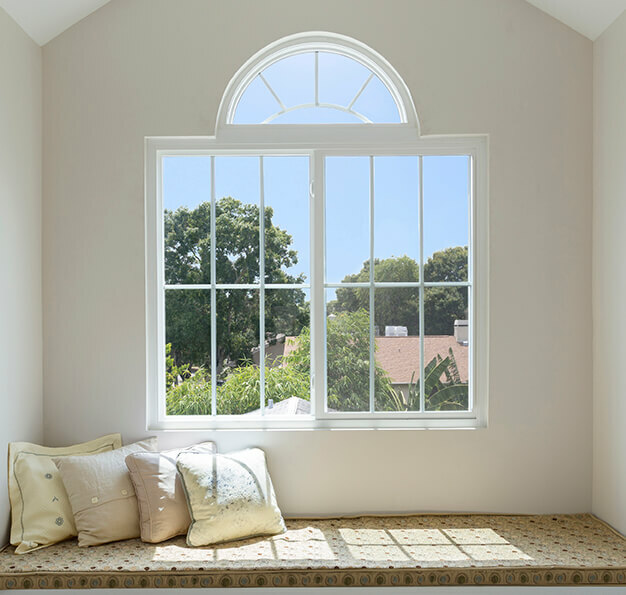 Are the windows energy efficient? 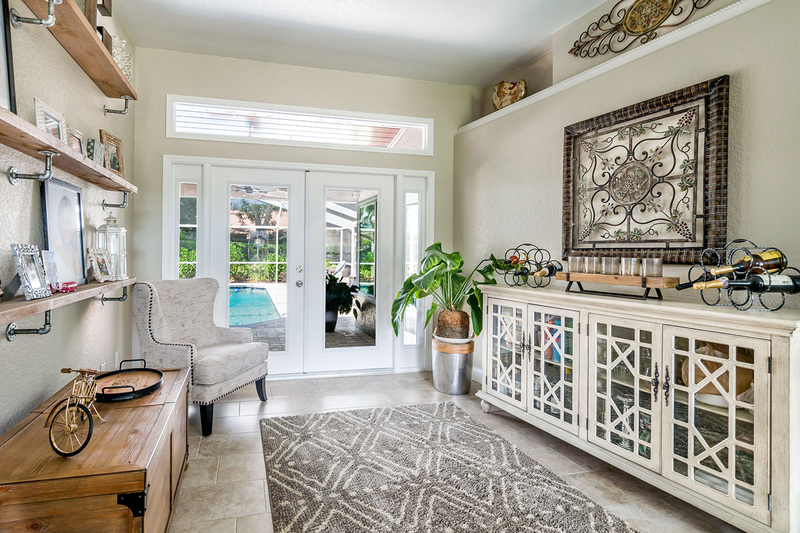 Does their aesthetic style complement your home and improve its visual appeal? 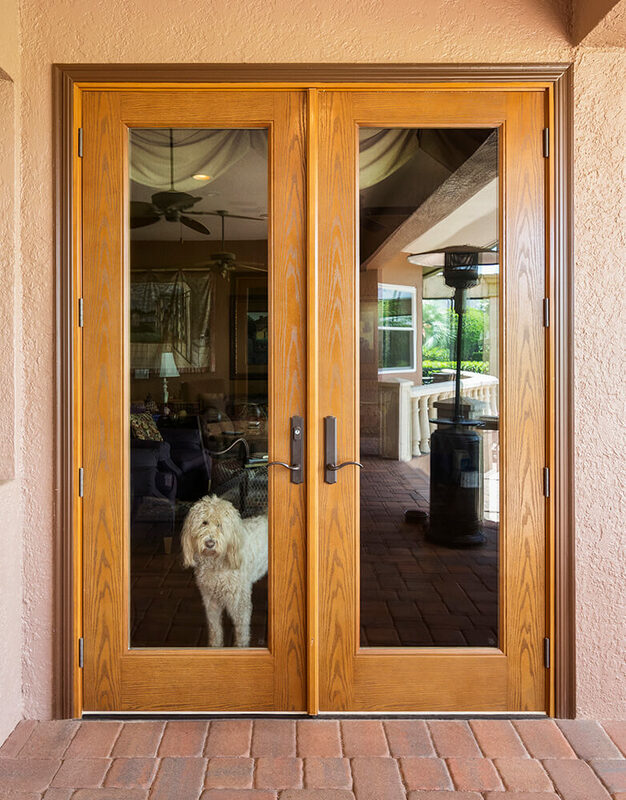 Can they be purchased at a competitive price? 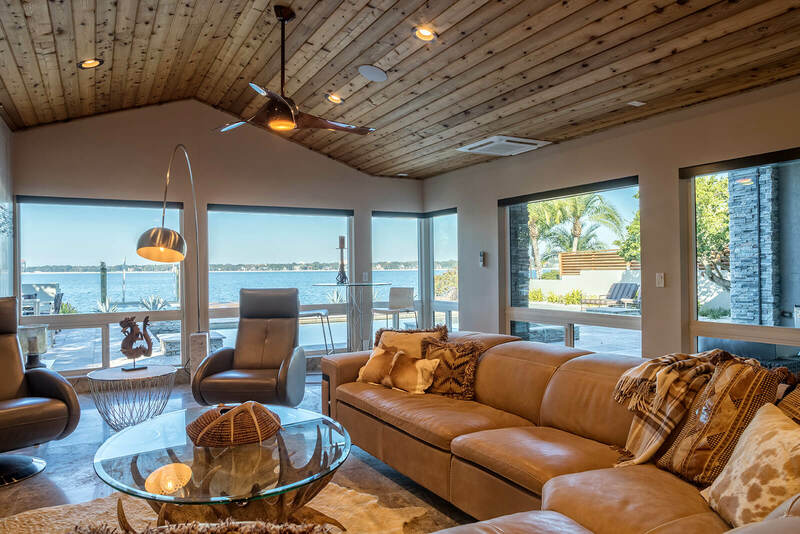 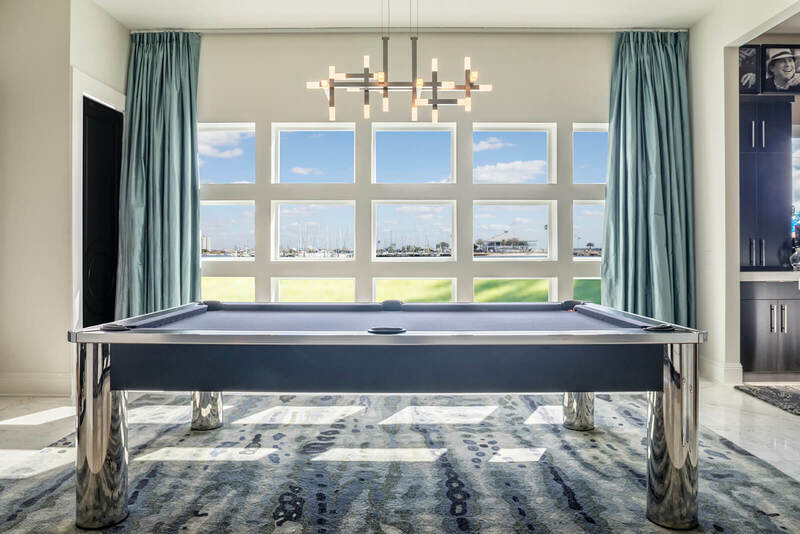 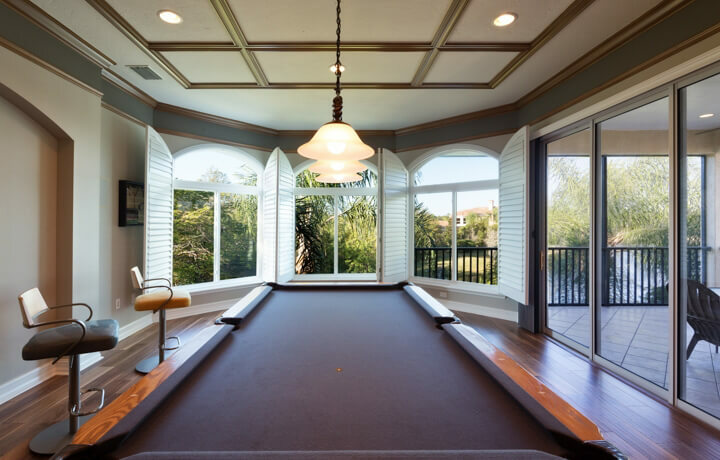 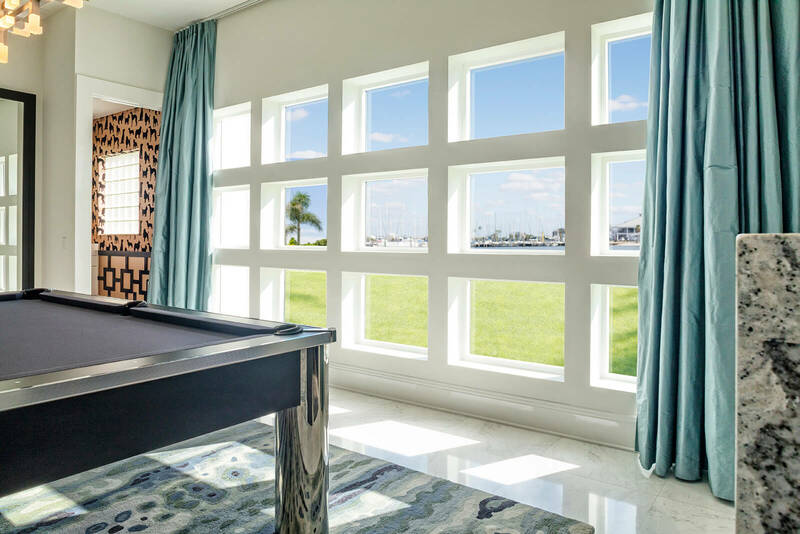 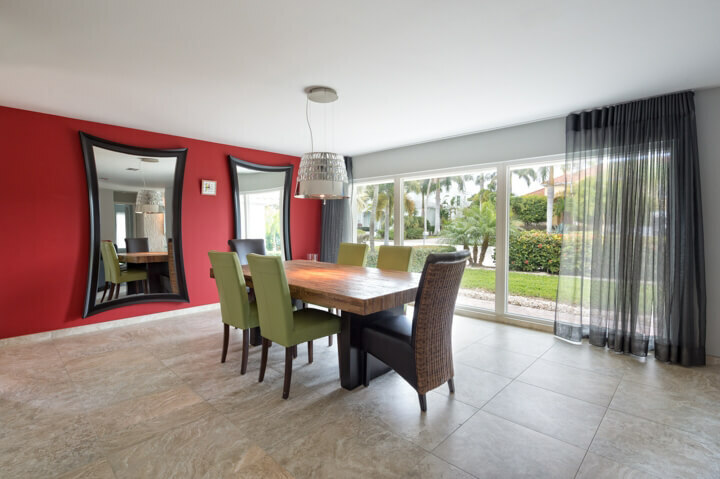 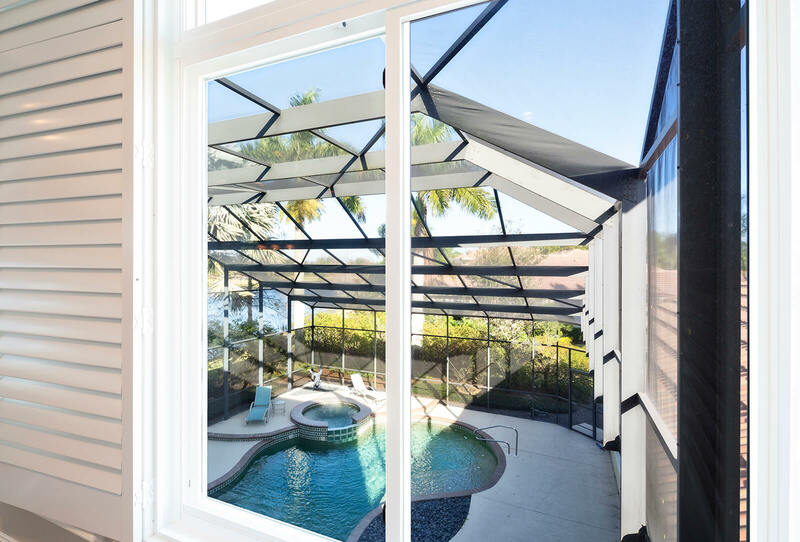 If you live in Bradenton, Florida, and are looking for products that meet all of these criteria, the windows made by NewSouth Window Solutions are right for you. 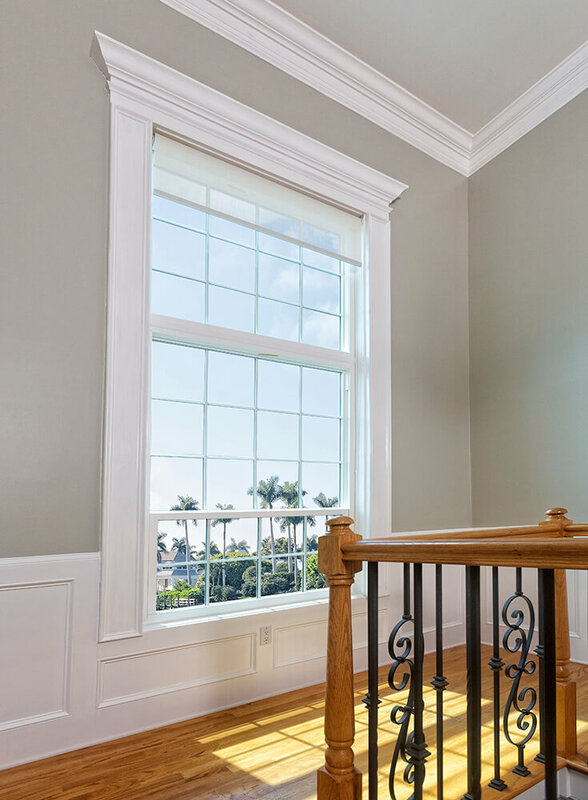 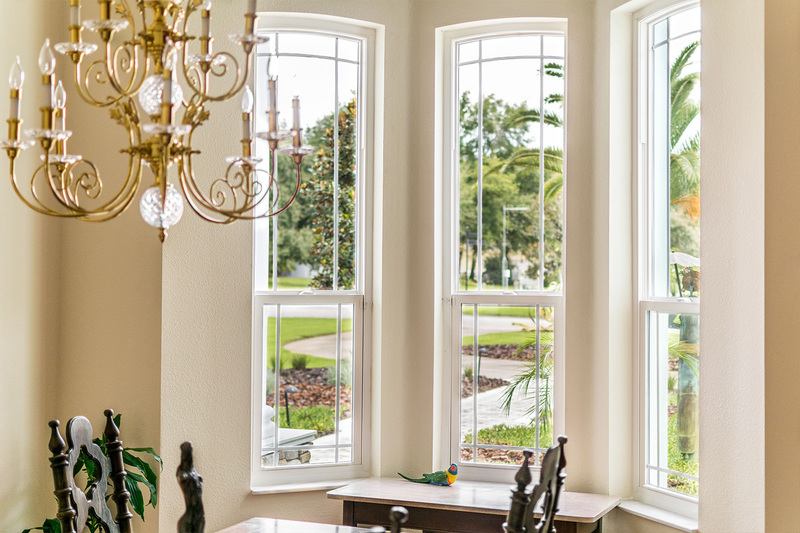 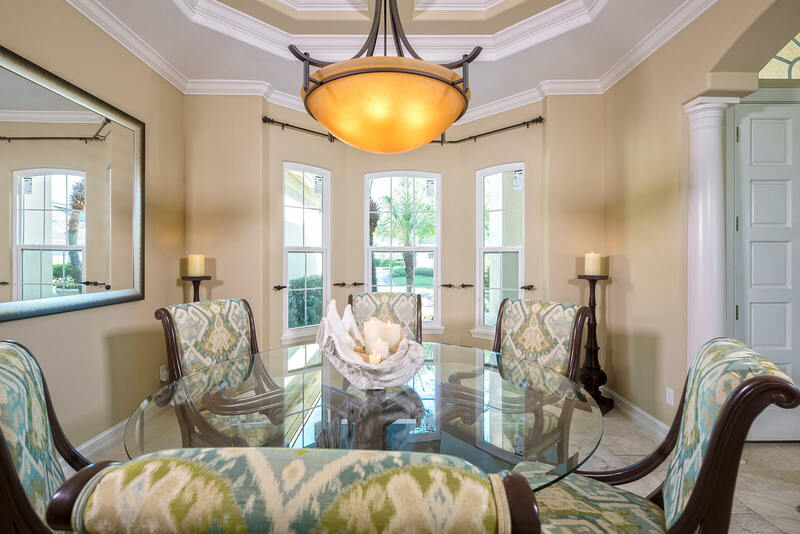 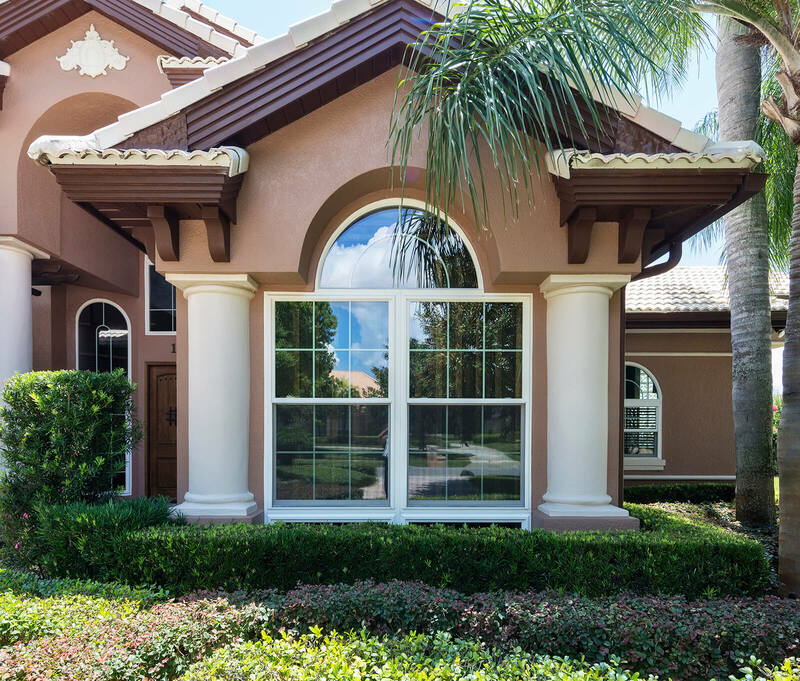 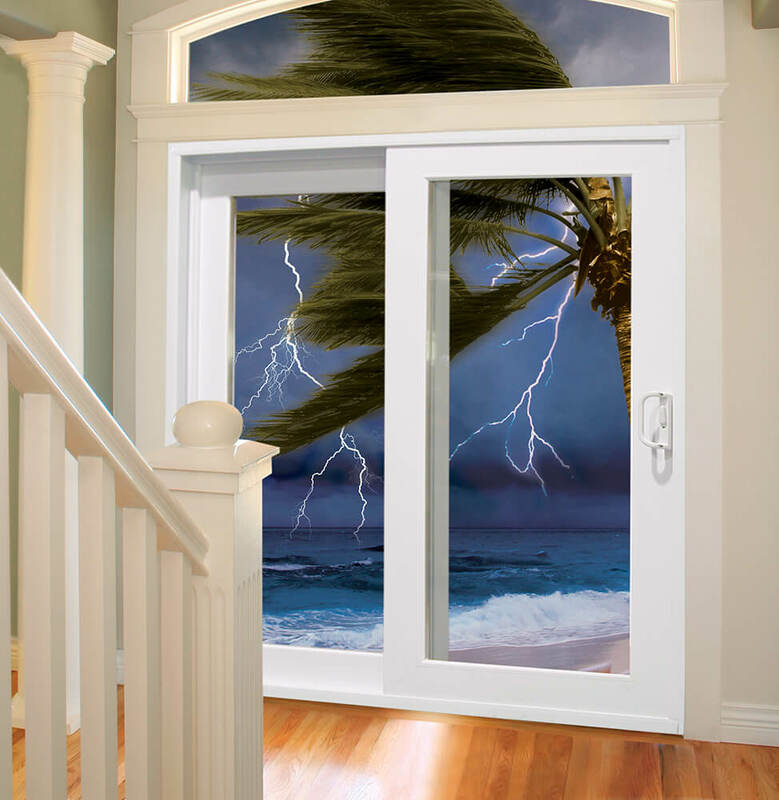 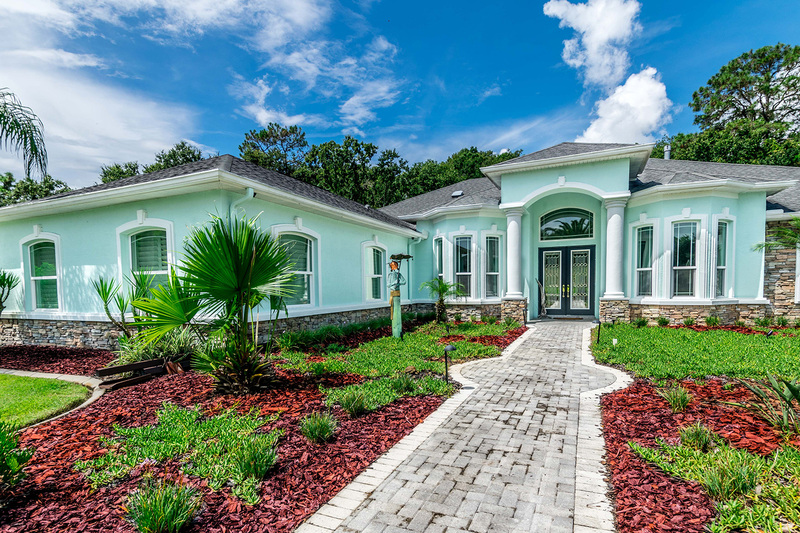 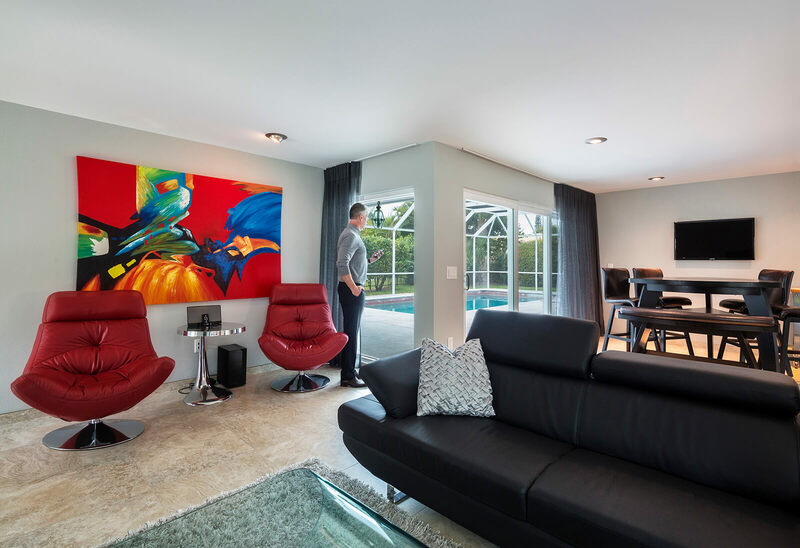 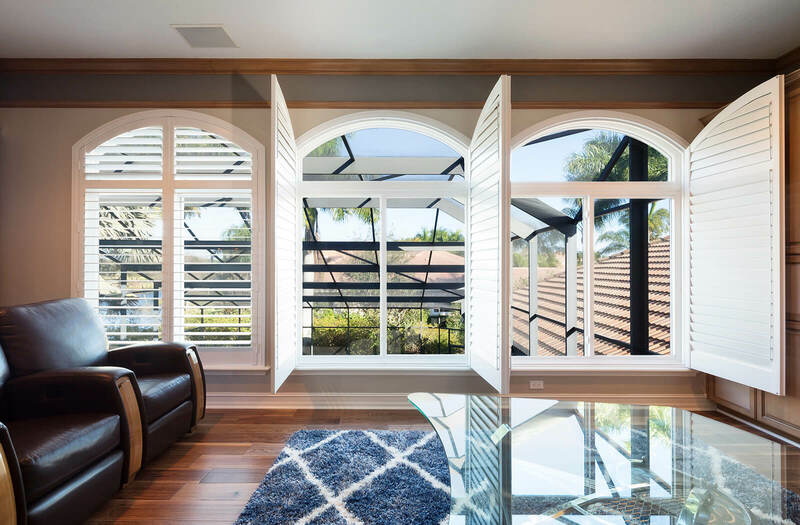 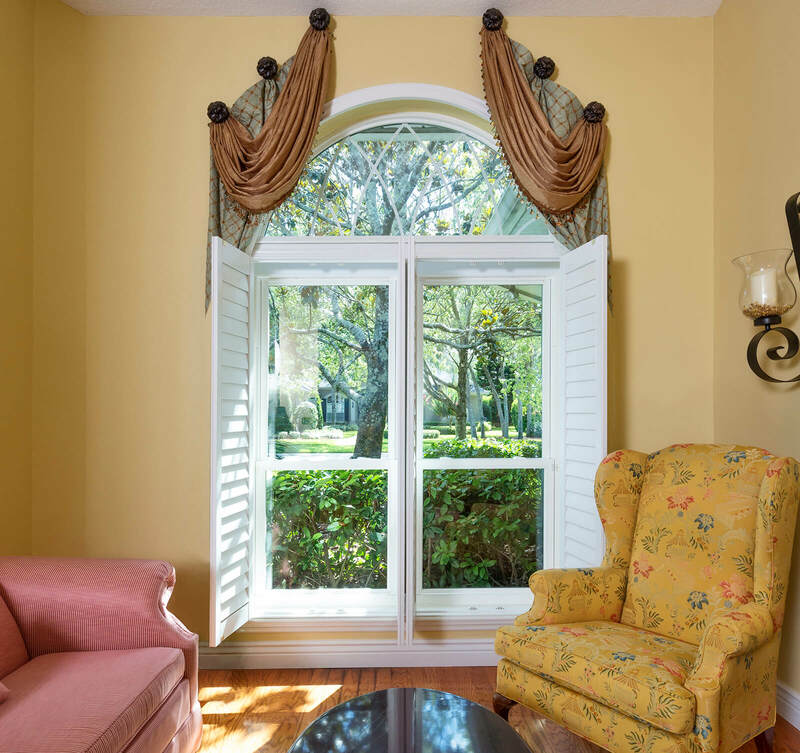 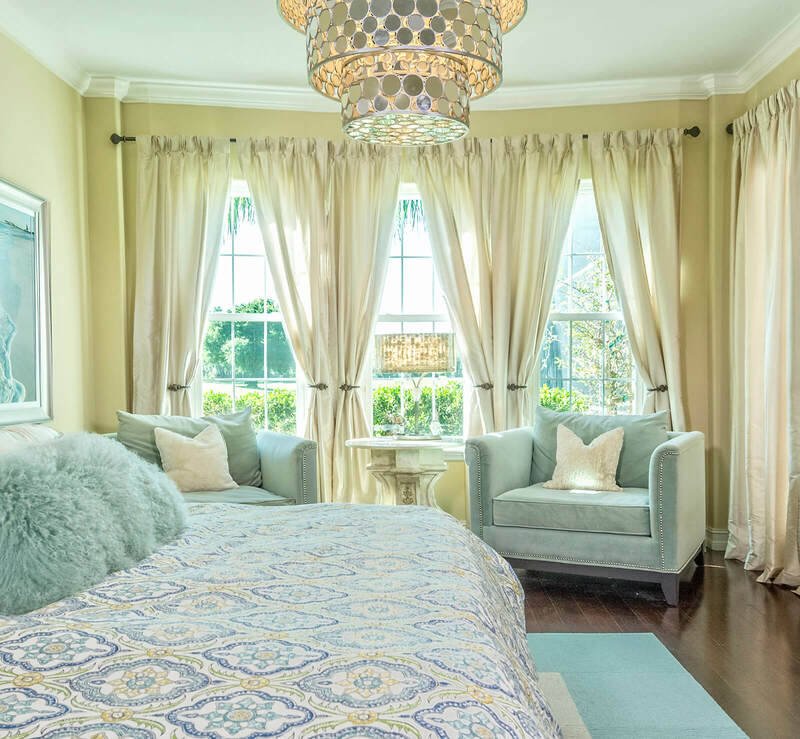 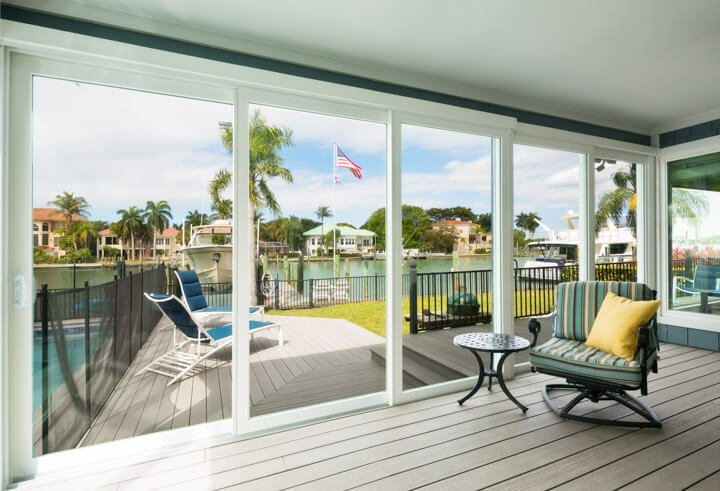 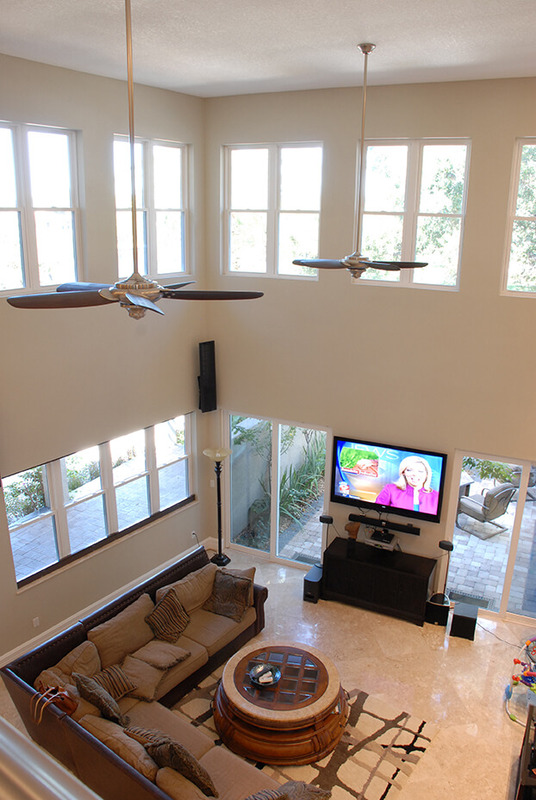 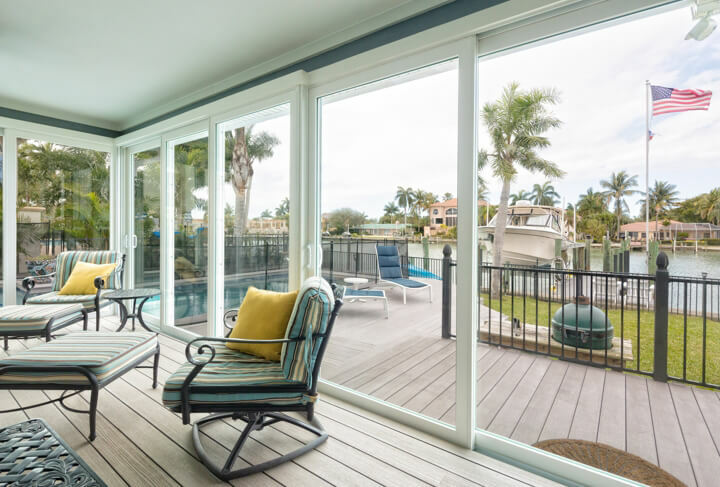 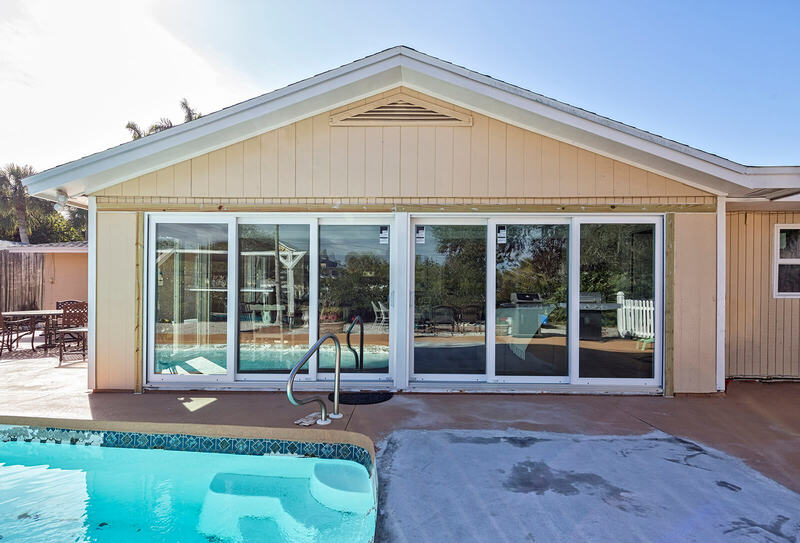 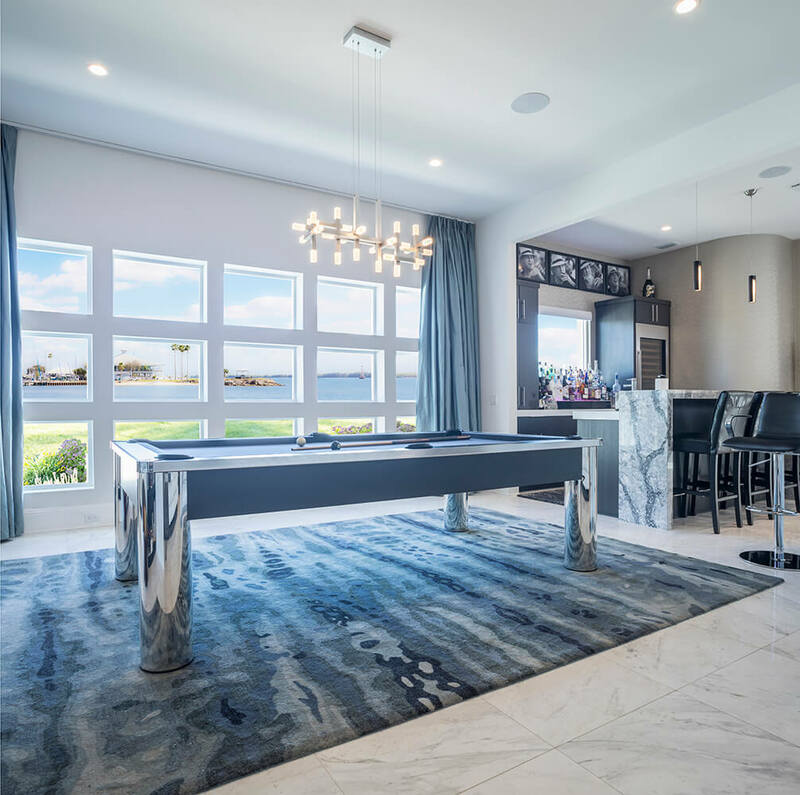 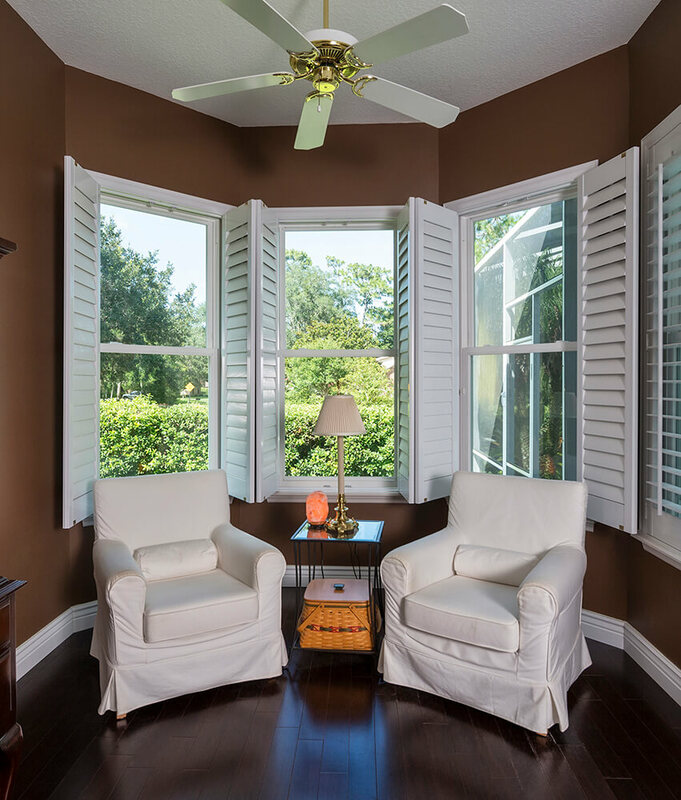 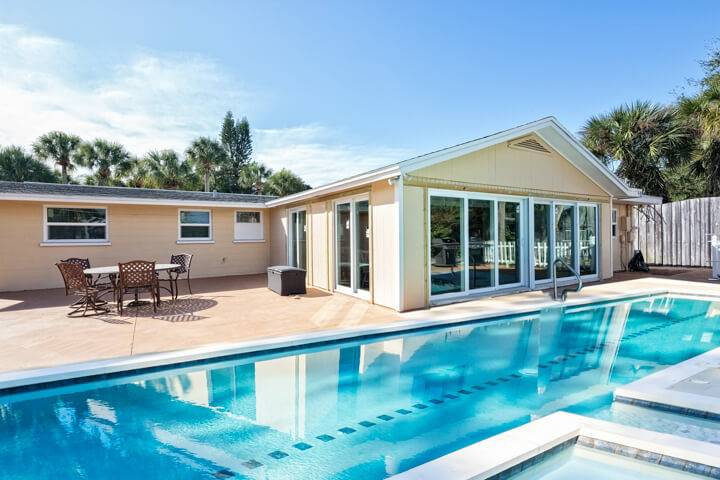 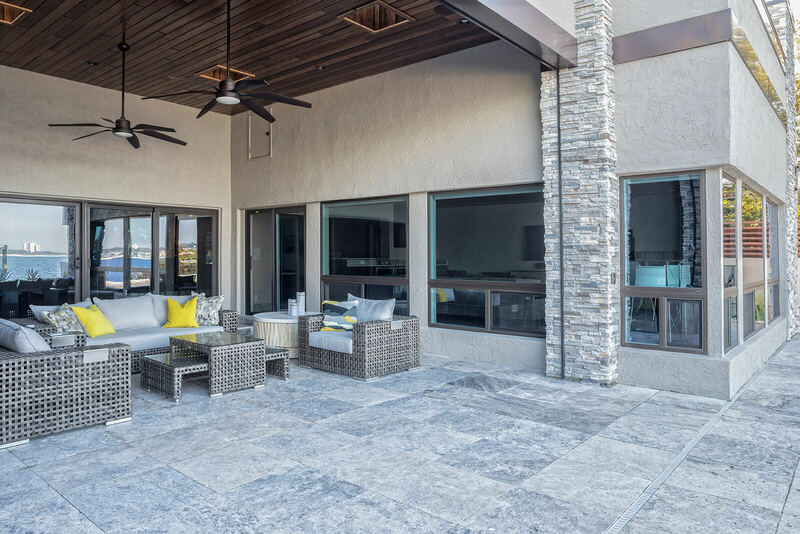 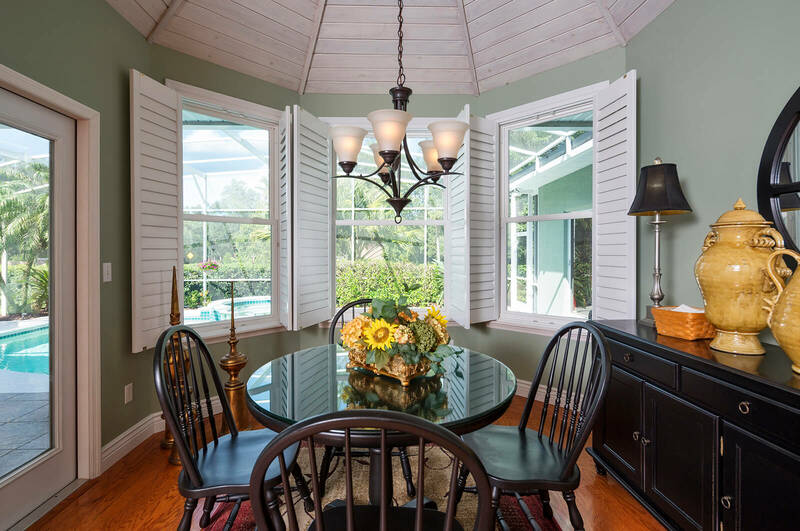 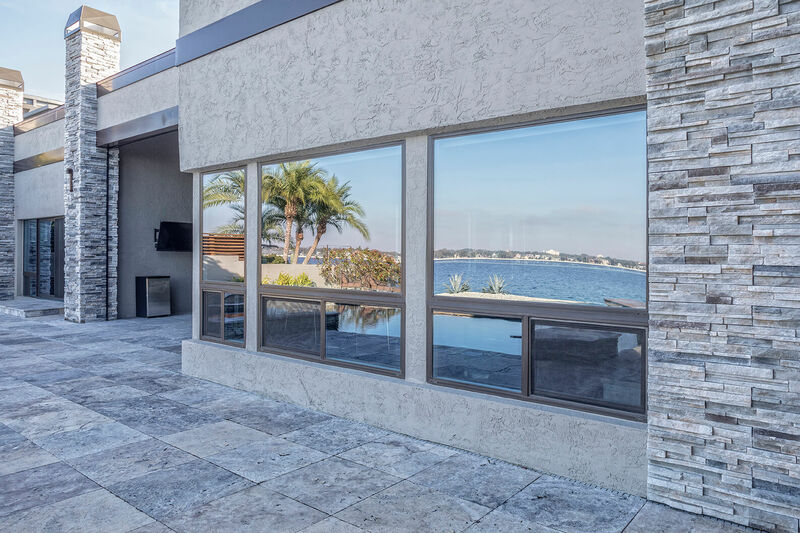 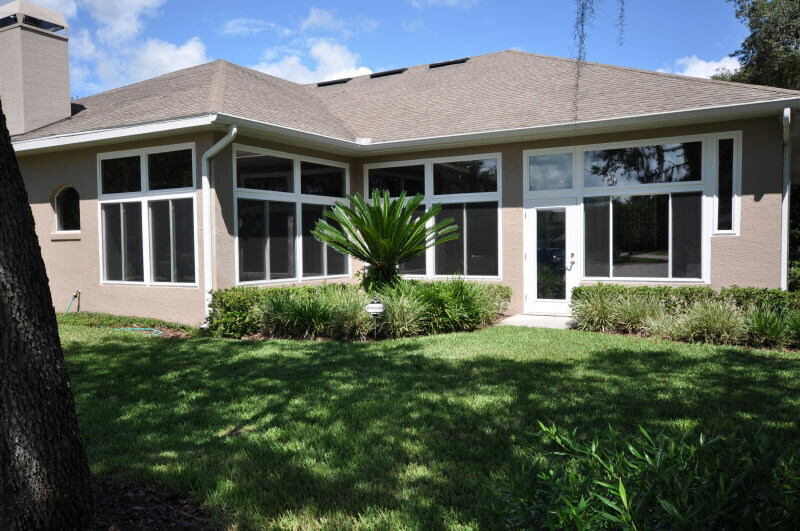 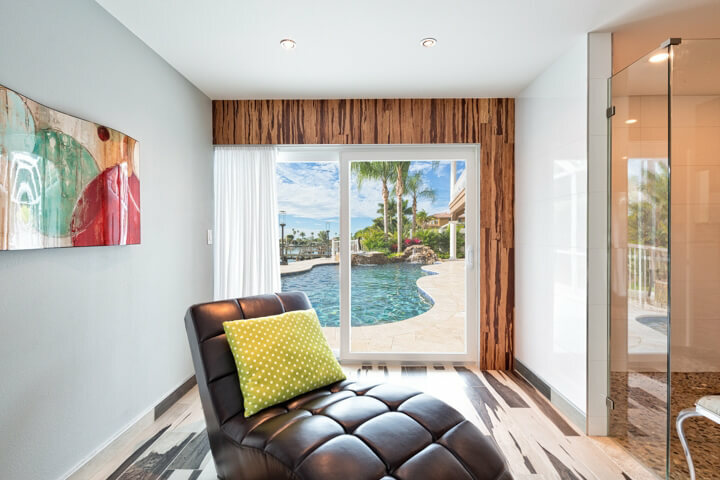 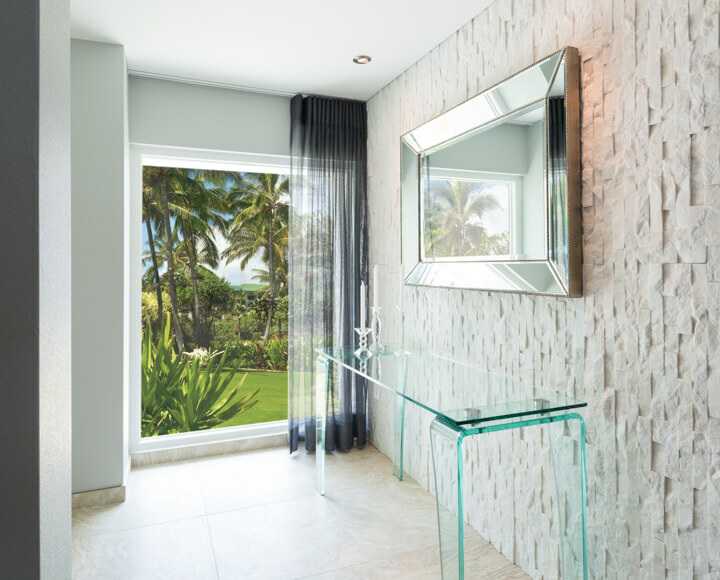 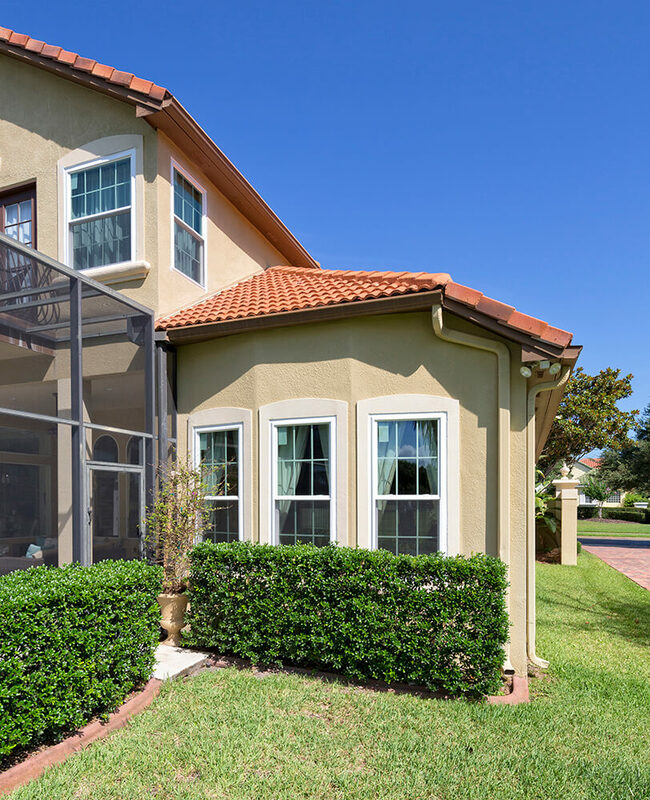 We design and manufacture our replacement windows right here in Florida, and incorporate a wide range of sophisticated features that make them ideal for homeowners in the Sunshine State. 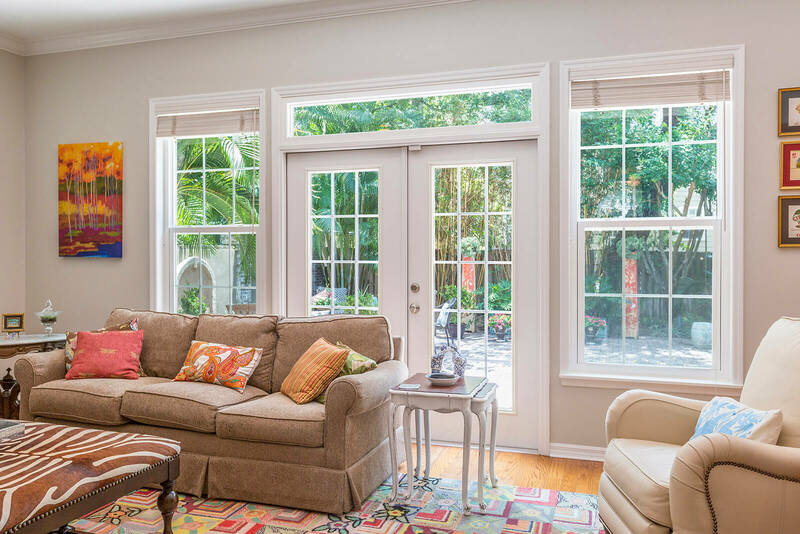 Thanks to features like low-emissivity coated glass, inert argon gas fills, and foam-insulated frames and sashes, our windows can help to keep outside heat at bay and maintain your home at a comfortable indoor temperature. 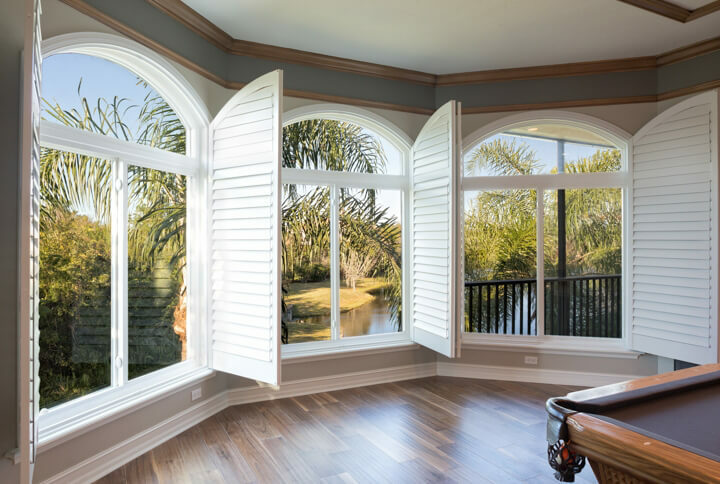 This benefit also has the added advantage of reducing the strain placed on your home’s cooling and heating systems, which means that our windows may also help you to lower your monthly energy costs. 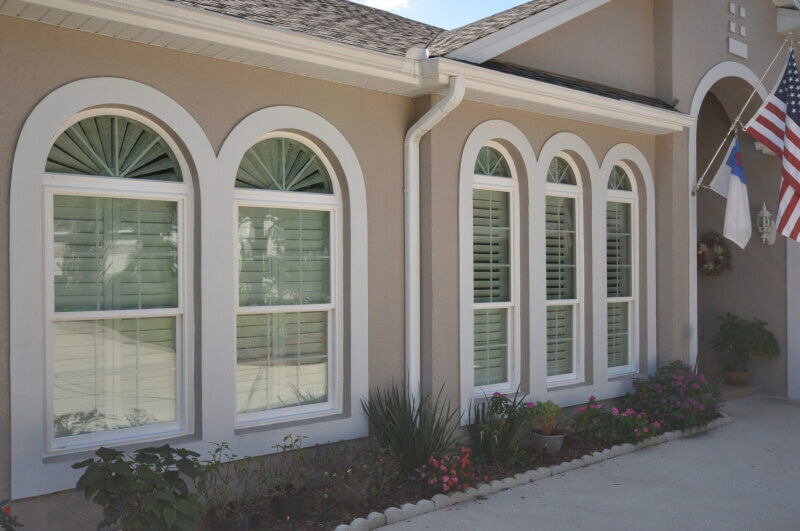 And, since we produce all of our windows right here in-state, you can acquire them directly from us at discounted, factory-direct prices. 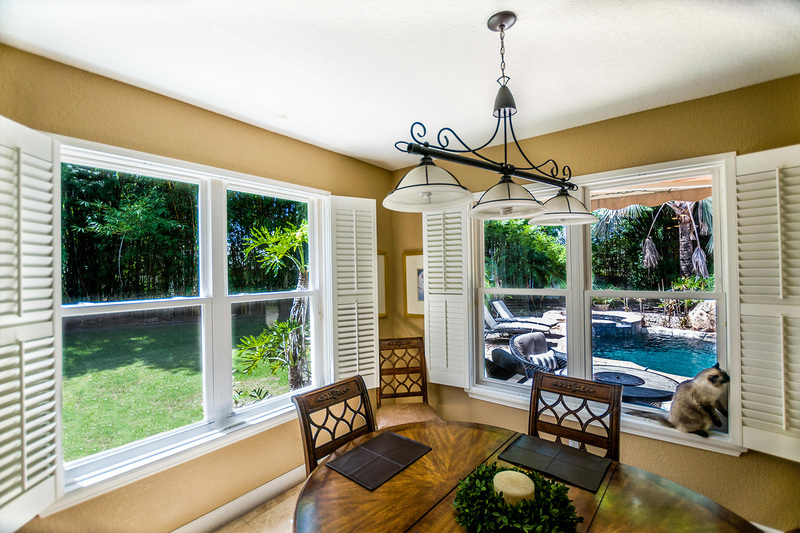 In this way, you can acquire top-of-the-line windows at a truly competitive value. 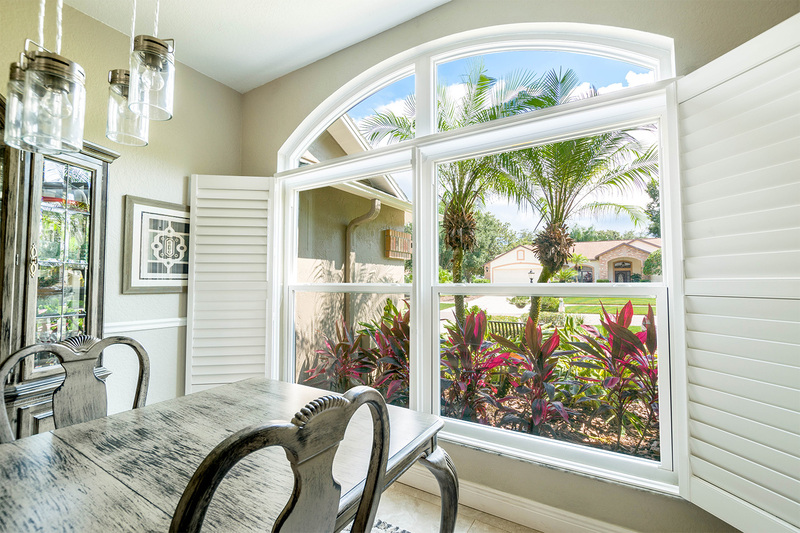 For additional information about the replacement windows we offer in Sarasota, FL, contact NewSouth Window Solutions today.